Our line of Napoleon® fireplaces are designed to provide you with the utmost comfort and peace of mind at the touch of your fingertips. 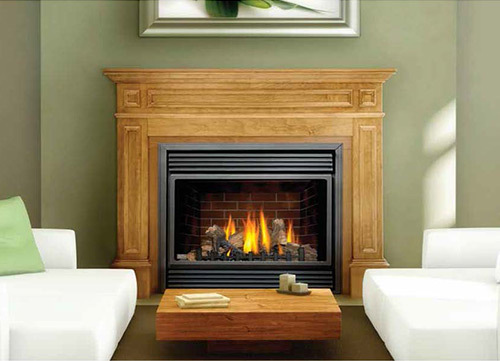 These gas fireplaces can serve as a soothing accent piece to your room, or they can function as the focal point, transforming the overall look and feel of your home. Enjoy an optimal level of comfort with a self-adjusting gas heater that evenly distributes warm air throughout the living space in your home. 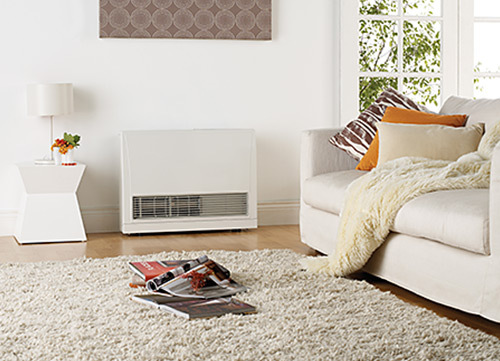 Our cost-effective gas heaters are a great option for a supplemental heating solution for your home. 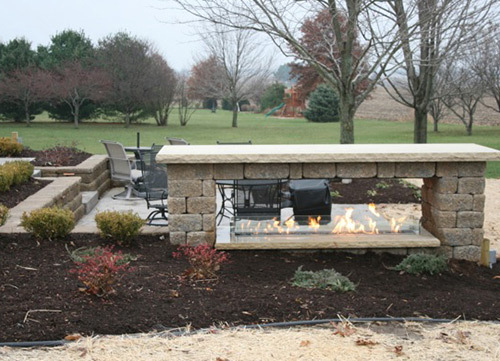 Extend the life of your outdoor gatherings with a FireGear® outdoor fireplace. Chilly evenings can become more enjoyable with a sleek, modern fireplace.